John L. McKee Pty Ltd was established as a private company in 1985. Assessment area: Melbourne and surrounding country area for onsite assessments. Australia wide for image/ desktop assessments. 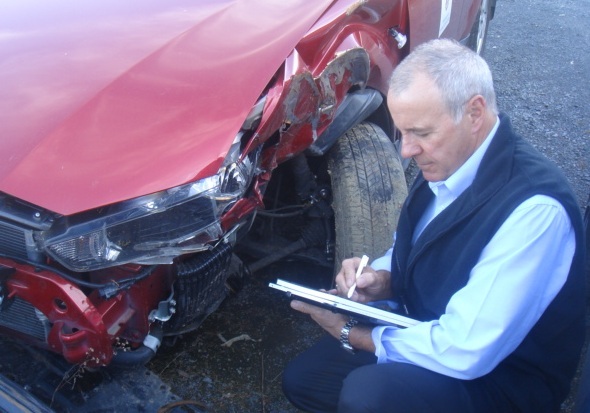 Specialising in cars, trucks and motorcycles, John L. McKee Pty. Ltd. endeavours to provide prompt and efficient service. In conjunction with the most advanced assessing technology available, AutoIntegrity, state of the art mobile assessing software provider. John L. McKee Pty. Ltd. is dedicated to provide you with greater efficiency and greatly enhanced service delivery capability. John L. McKee Pty. Ltd. provides a comprehensive range of services and maintains the an up-to-date skill set in a rapidly changing technology. We are committed to a policy of exceeding customer expectations, adapting in our ability to be highly responsive to our customers’ needs and demands.